Angie’s List selects companies in each industry, that have consistently shown a proven commitment to quality. 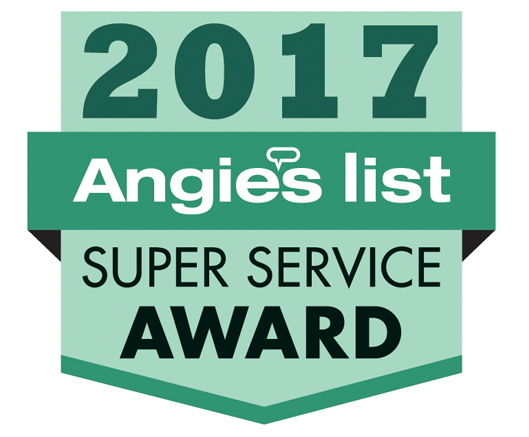 The Super Service Award criteria includes great reviews from our Angie’s List customers, ethical business practices and following Angie’s List operational guidelines, as well as proper licensing, insurance and background check. Each year, businesses are chosen based on the prior years’ performance – and we knocked it out of the park! Angie’s List is a great resource for consumers. Service providers for anything in and around your home provide up front information, you can see customer reviews, get great discounts and offers, and easily research and compare service providers. This year we saw a big change with Angie’s List – They dropped their membership fee! Now anyone can join Angie’s List for $0. Nada, nothing, free! This is incredible, as the required membership always came with a monthly fee! It is allowing us to reach and service more customers than ever before. Call Bright Eyed Moving! We are a full service, local and long distance moving company. We can handle your entire move, including packing and storage – Or simply hire us for moving labor help to load and unload you moving truck. We do it all!